Ron Phipps, ABR, CRS, ePro, GRI, GREEN is a Broker licensed in Rhode Island and Massachusetts. 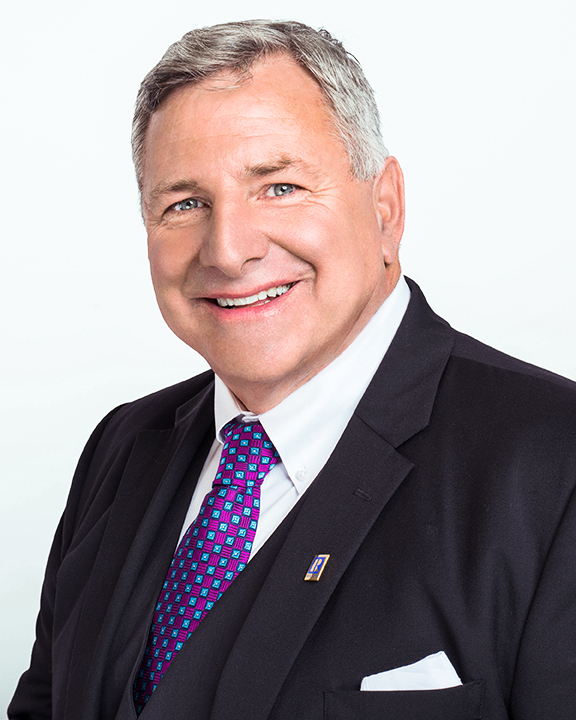 He first became a REALTOR® in 1978 and has significant experience in Association Leadership. As the managing broker for Phipps Realty, Ron works with a talented multi-lingual team. Ron was the 2011 President for the National Association of REALTORS®. He has been involved all three levels of leadership: Local, State, and National. Ron has served the organization as 2003 Regional Vice-President, 2000 Rhode Island State President, and 1993 State-Wide Multiple Listing Service President. Acknowledgements include 2001 Good Neighbor Honorable Award Recipient; 1996 Omega Tho Rho and the 1995 Rhode Island REALTOR® of the Year. Ron focused his craft predominantly on residential real estate with complimentary work in commercial real estate. The approach is hands on and consumer centric. Beyond work, Ron enjoys sports, travel, reading, music and art. He has completed the Florida Ironman; the Boston Marathon, The Chesepeake Bay Swim (4.4 miles), The St. Crois Swim (5 miles), 14 Save the Bay Swims (1.7 miles) and the Escape from Alcatraz. Ron is proud of his family: Susan, Matt, Christina, Ian, Nicole, Caite, Amadou, Nazaré, Maria, Soren, Rafael and Cecile.